This anniversary marks SODES’ long life and illustrates the vitality of the organization, its management and its directors. 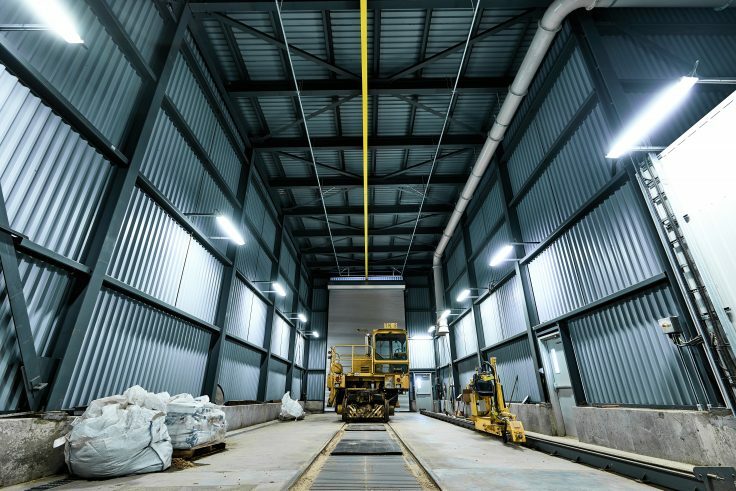 The winner of 2017 Business of the Year in the Industrial Production, Processing, and Distribution category of the Economic Merit Awards will build three new warehouses in 2019 and launch a pilot project with advanced new equipment newly imported from Ireland. The March 2019 edition, featuring Lyne Morissette, CEO, M-Expertise Marine & M-Médias is now online! 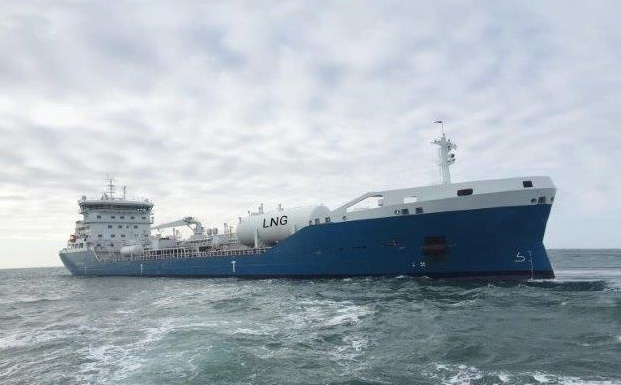 DESGAGNÉS’S FIRED UP ON LNG! 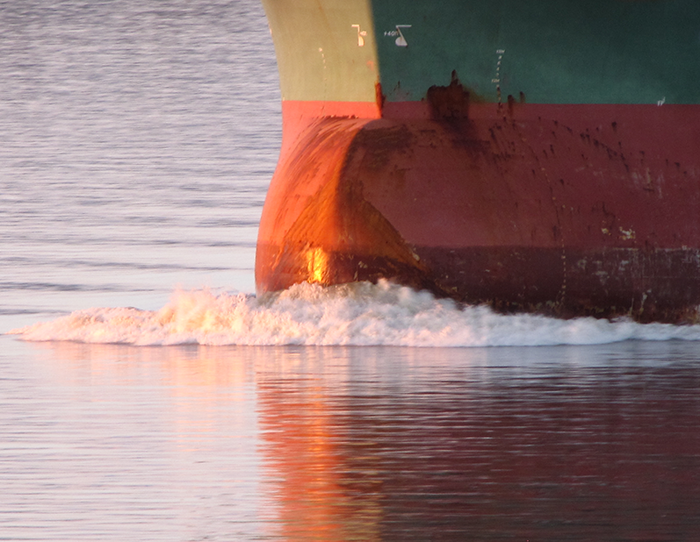 90% of the products we use every day are brought to us by ship. 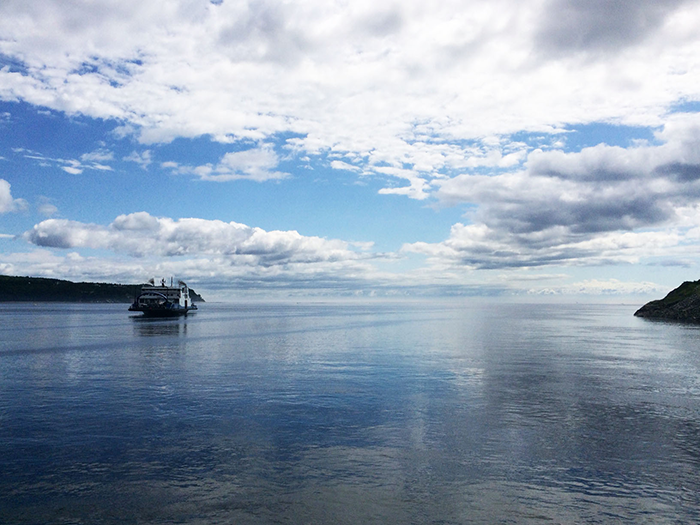 Close to 80% of Québec’s population lives near the St. Lawrence River. 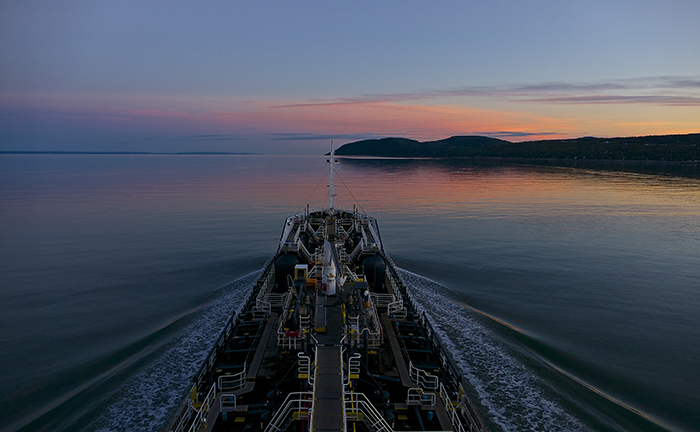 Every year, more than 5000 ships travel on the St. Lawrence River. It takes 7 to 10 days for commercial vessels to cross the Atlantic, linking North America to Western Europe. A single medium-sized ship, can transport the same cargo volumes as 870 trucks combined. SODES represents about 80 members. Stretching from Montreal to mid-Lake Erie, the St. Lawrence Seaway includes 13 Canadian locks and 2 American locks. On one liter of fuel, an average-sized ship can carry one tonne of cargo 312 km, compared to 181 km for a train and 75 km for a truck. 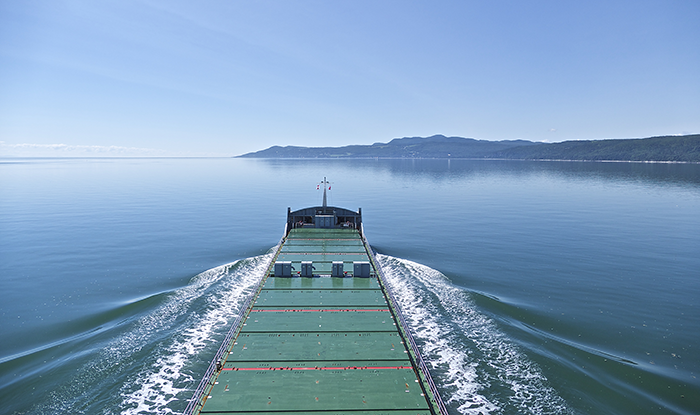 SODES, in collaboration with St. Lawrence Shipoperators, organizes Québec Marine Day, to be held October 22, 2019.